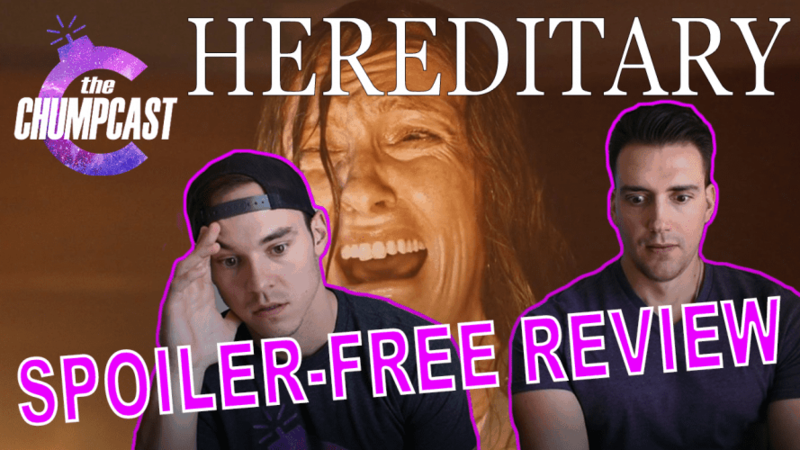 We went and saw HEREDITARY this past weekend and nearly pooped our pants. Check out our spoiler-free review! Chumps out? ?